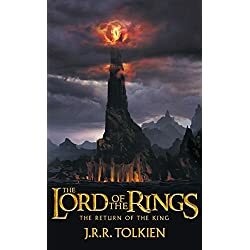 The books are used, but still in good condition except for the beding of the spine. 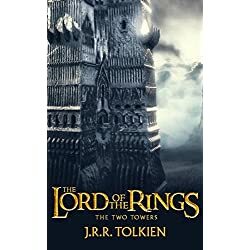 No pages are missing or damaged and the text is perfectly readable. 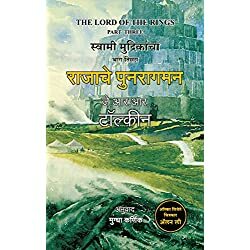 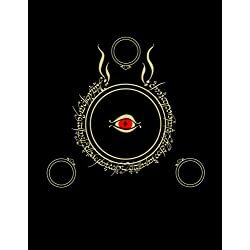 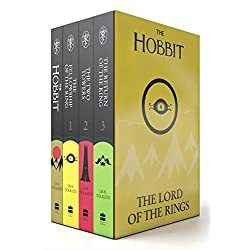 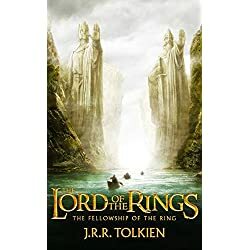 The books follow the journey of a hobbit, Frodo Baggins, across Middle Earth to the cracks of Mount Doom to destroy the ruling ring of power that prevents the dark lord’s evil dominion.